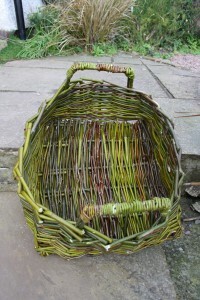 Lovely willow baskets like this made in class. Curriculum related, art, science, biology etc. 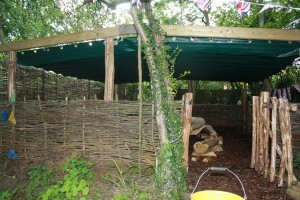 Increases practical and hand skills and an understanding of the importance of natural resources. 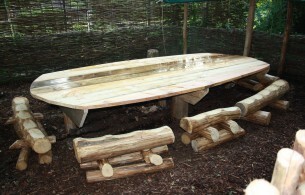 Wonderful for harvest festivals and natural storage etc… Fantastic Forest schools furniture like this created from an idea or in association with students. 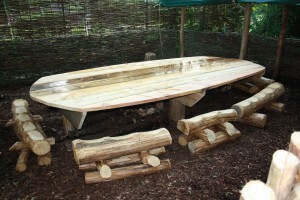 Bugs and Beasties helping to fulfill the potential of an outdoor space….